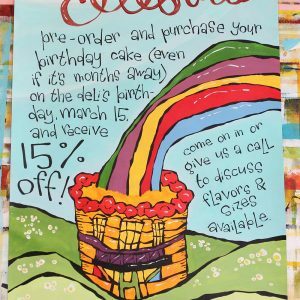 $50 off all painted posters for the month of March. 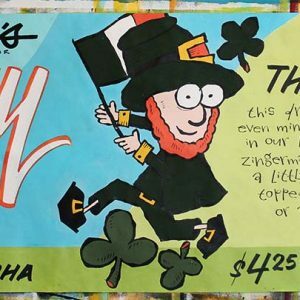 (Regular prices are $125-$150.) 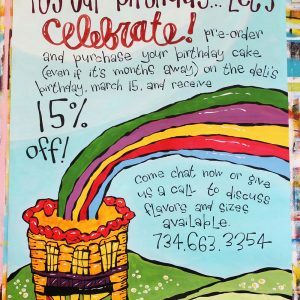 Use the code HAPPYBIRTHDAY! 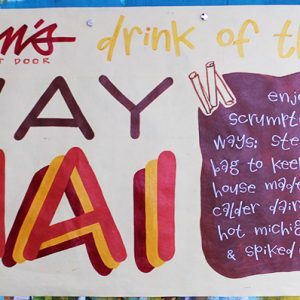 when you check out. 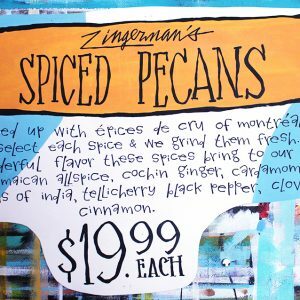 Free shipping in the continental U.S.
*Screen-printed posters are not on sale, but still worth every penny. 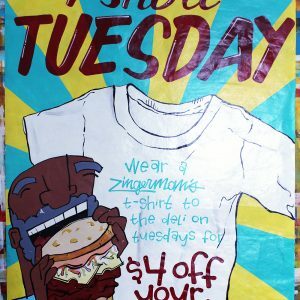 Hand-painted promotional posters are a rarity these days. 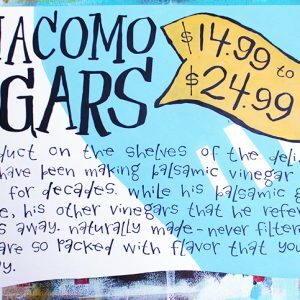 We’ve worked to preserve and develop this tried and true artisan craft. 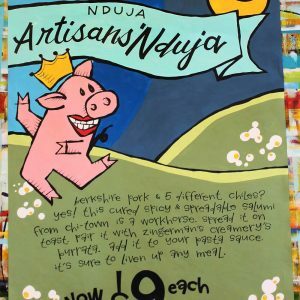 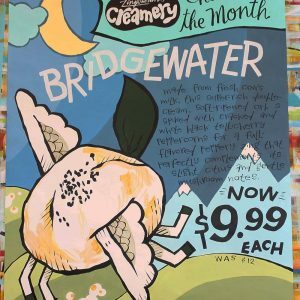 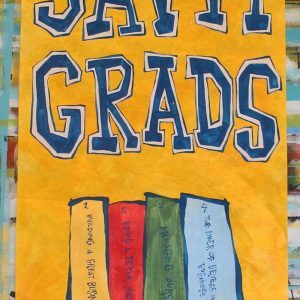 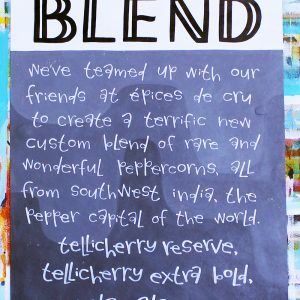 Our one-of-a-kind posters are designed and painted by our in-house artists using acrylic paint on tyvek paper then hung in the Deli. 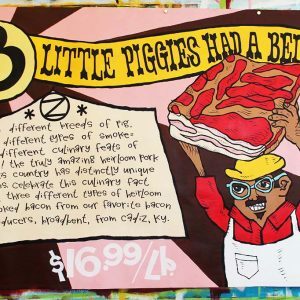 Once they are taken down, these slightly worn posters are listed for sale here and include free shipping in the Continental U.S. 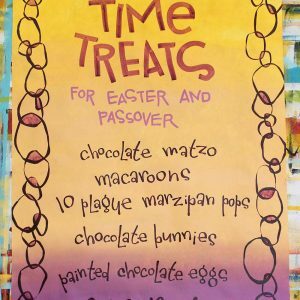 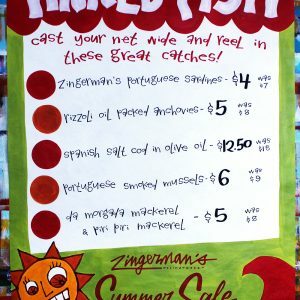 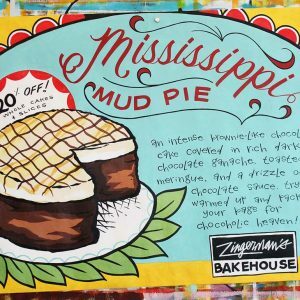 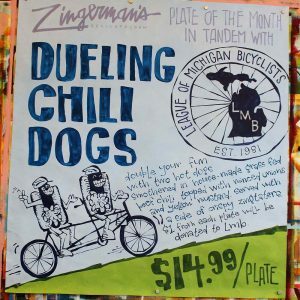 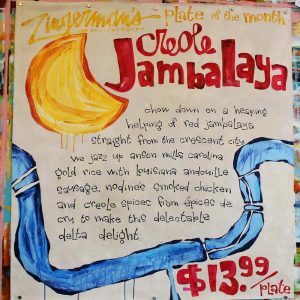 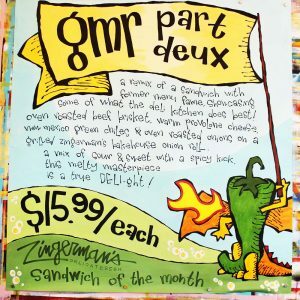 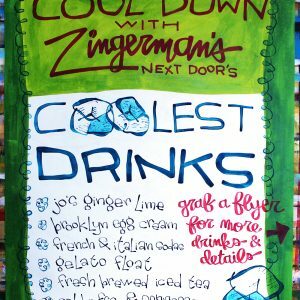 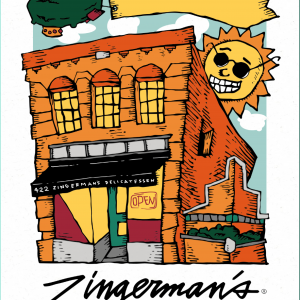 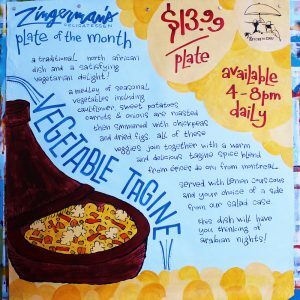 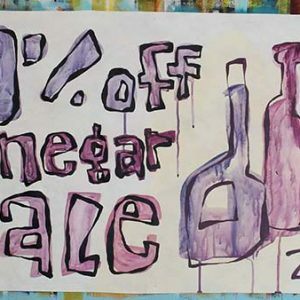 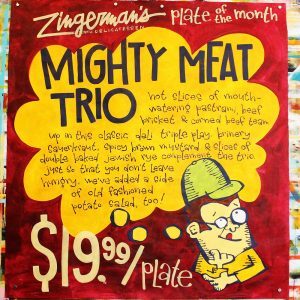 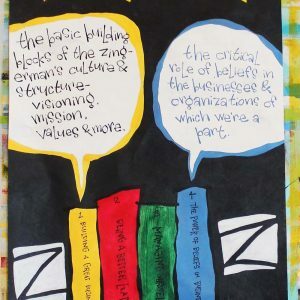 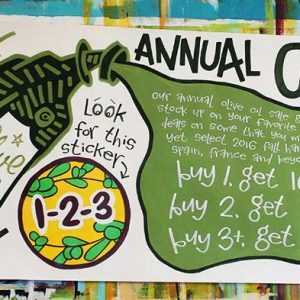 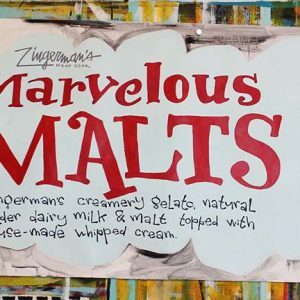 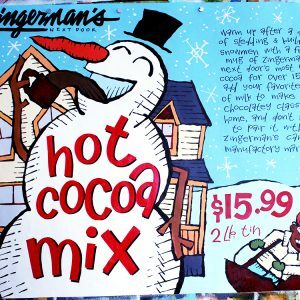 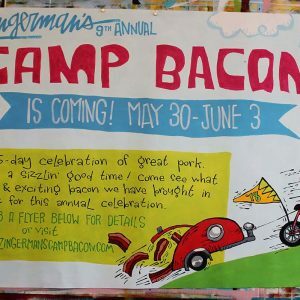 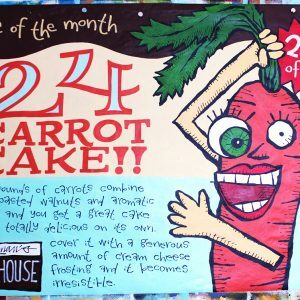 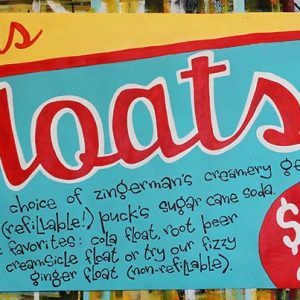 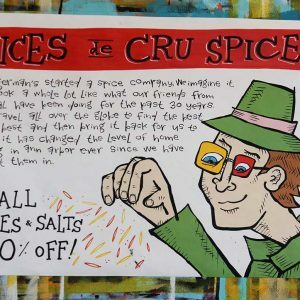 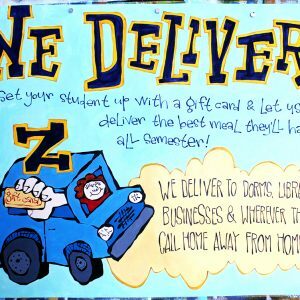 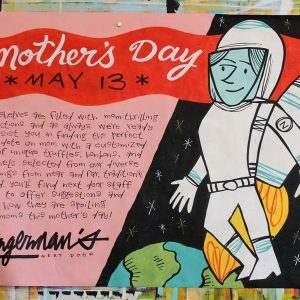 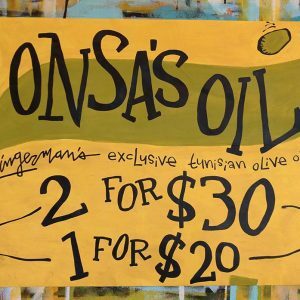 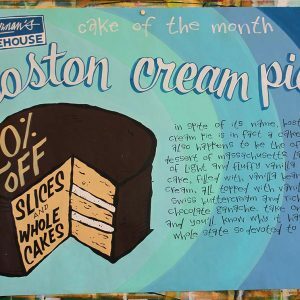 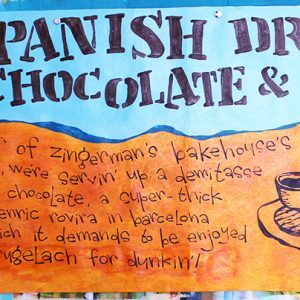 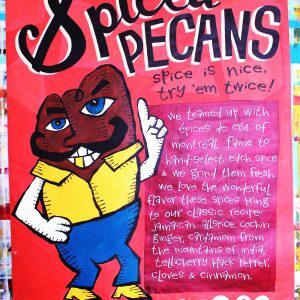 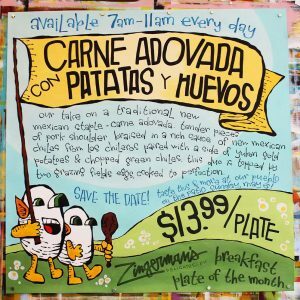 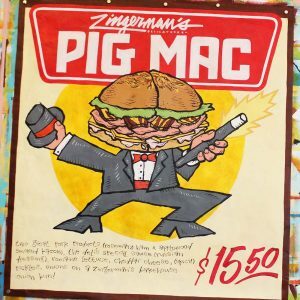 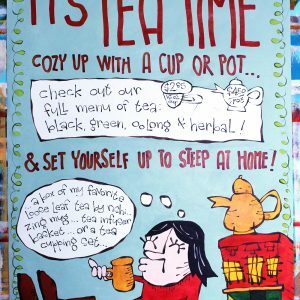 Hang a piece of Zingerman’s history in your home!